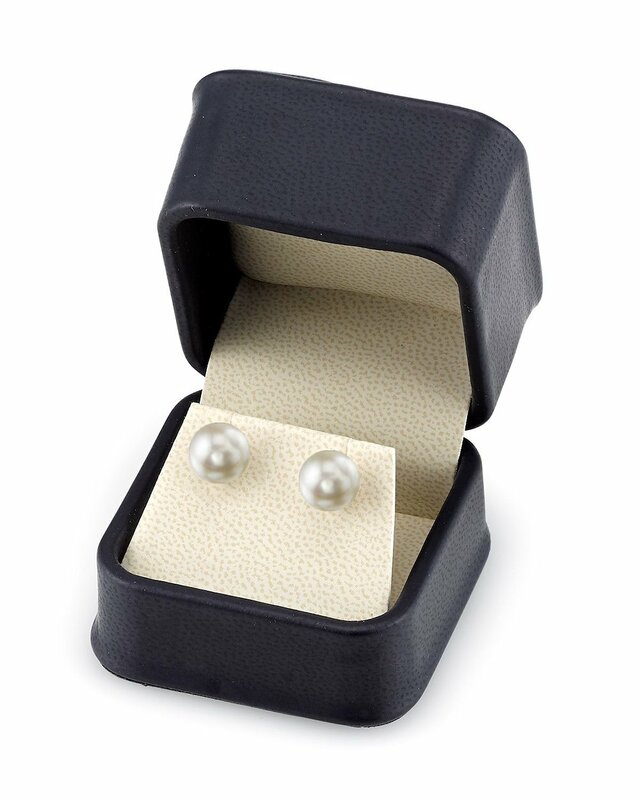 Some refer to the Akoya pearl as the 'icon' of cultured pearls. 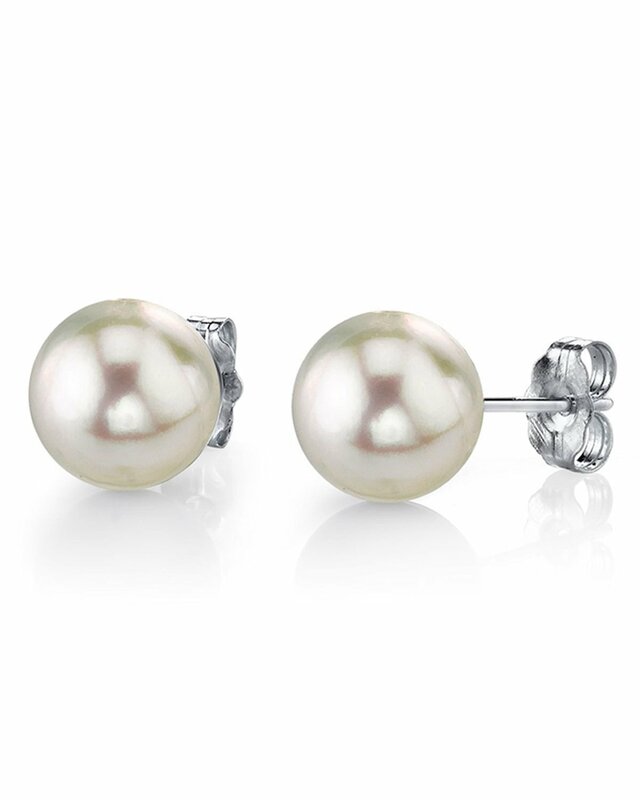 These beautiful and classic white Akoya pearl earrings is a staple of exquisite pearl earrings and is sure to be a favourite of yours for years to come. These beautiful pearls are attached with a 14K Gold posts available in both yellow and white gold. If you have any questions, feel free to call us anytime at 866-87-Pearl (866-877-3275). 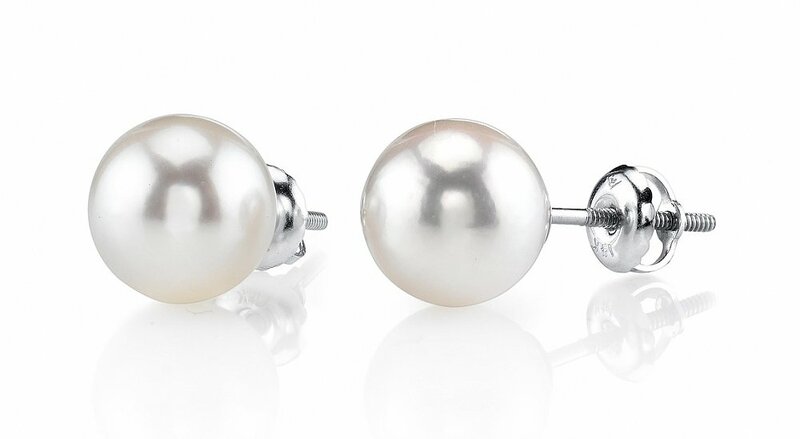 My wife loved these earrings! Great color, high quality and at a good price.